Uber has launched Uber Lite, a slimmed down version of its ride-hailing app in United Arab Emirates & Saudi, the company announced yesterday, adding that the app is available in these markets for Android in both English and Arabic. The app allows users to book a ride irrespective of the quality of their internet connection. “At less than 5MB download size, Uber Lite enables those with basic smartphones operating in spotty network conditions to book a ride and start their journey – all in a matter of seconds. Not only does the lighter version of the app reduce data consumption, it does so without sacrificing on any of its main functionalities. In fact, some of its features work even when the app is not connected to the internet,” the company said in the statement. We gave the app a try and its pretty sleek. The home screen shows you your current location (as text) and nearby pickup points, and you obviously have the option to type it in. Once you confirm the pickup location, you’re then asked to type in or select your destination. And then choose the vehicle type on the next screen where you could also see the estimated fare for different types of Uber vehicles. The app then allows you to choose the payment method (credit card or cash) and book the ride. Once the ride has been accepted by an Uber driver, you can see the ETA. The maps and tracking are not loaded by default but can be accessed by the users with a tap whenever they need them. 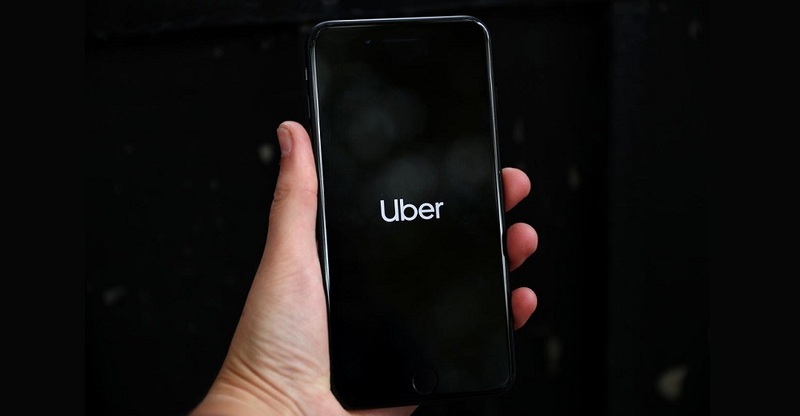 “Uber Lite was specifically developed to cut down on mobile data consumption, as well as work in areas with limited network connectivity,” Uber noted in the statement. The app also comes with some other existing feature of Uber’s ride-hailing app including the ability to share your trip with friends and family and driver and vehicle details. Uber Lite is already available in Qatar, Lebanon, and Bahrain and is expected to be launched in more countries around MENA later this year. You can download Uber Lite here.